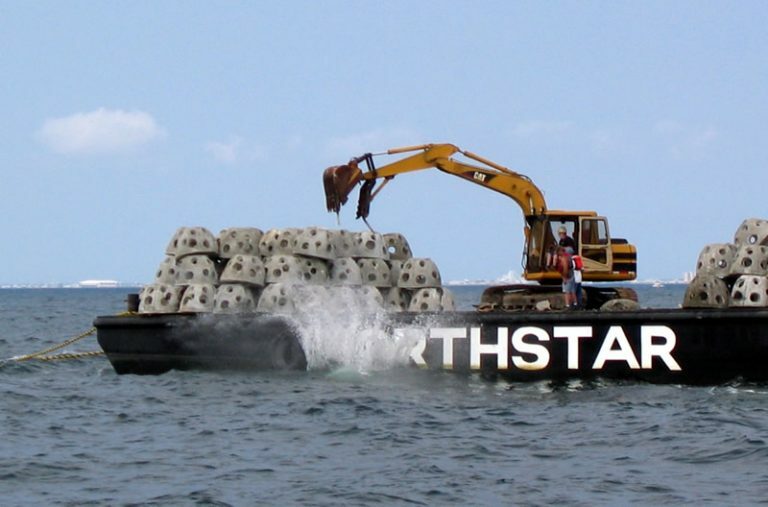 Recreational anglers and marine life alike will benefit from a planned artificial reef in state open waters, officials say. According to a state release, the Division of Fish and Wildlife, Division of Land Use Regulation, and the U.S. Army Corps of Engineers are working on securing a permit for a reef encompassing about a square mile of Atlantic Ocean floor in state waters north of the Barnegat Inlet. The reef, for use by recreational anglers, will have roughly the same area as the portions of existing state reefs commercial anglers utilize. State waters extend roughly three miles offshore. Along with with stakeholders and the Army Corps of Engineers, the state will finalize a site for the new reef, which officials expect to resolve federal concerns regarding commercial fishing disrupting recreational fishing on state artificial reefs. 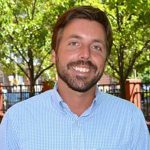 The state, which holds permits for 13 artificial reefs in federal waters and two in state waters, encompassing 25 square miles of ocean floor, funds the program through excise taxes on recreational fishing gear and motor boat fuel. Providing a habitat for a variety of marine organisms to grow along with food and habitat for fish and shellfish, the reefs are made of rocks, concrete and steel, and old ships and barges.